If you are like me you get excited any time a Disney collaboration is announced. The new Ethan Allen Disney Collection is so spectacular that it has me wanting to buy a house to furnish! The preview items debuted to D23 members in late September and the few items I saw online left me wanting more. 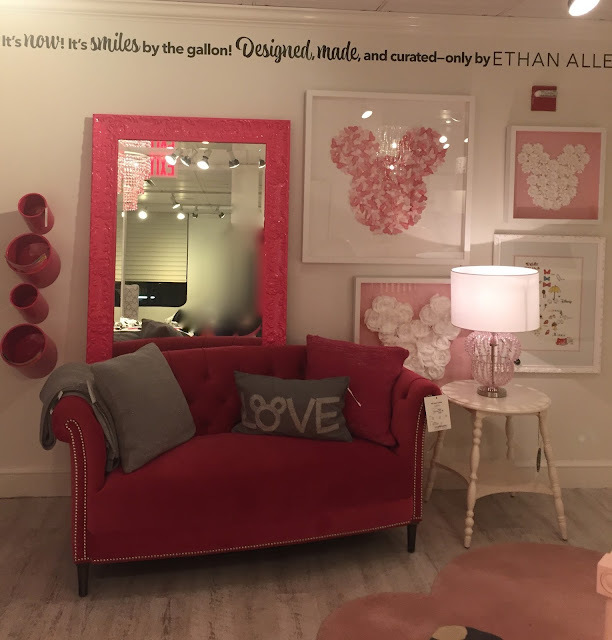 I ran over to Ethan Allen's Design Center at 1010 3rd Avenue in New York City as soon as the entire collection was put on display. I arrived in the store and was immediately hit with a feast for the eyes! 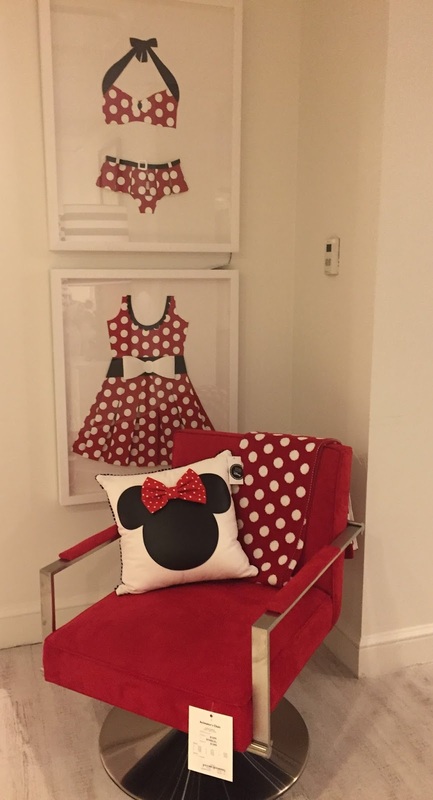 The collection is everything a Disney fan could want and more. It has a classic, yet whimsical feel. You could easily and tastefully furnish your home with a few simple pieces without feeling like you are living in Mickey's play house. I was in the store only a minute when a delightful and informative Design Consultant named Gale welcomed me. Gale gave me my very own private tour of the collection. Thanks to Gale's expertise and keen vision I was able to explore some interesting pieces that I might have passed by in my excitement. The collection is comprised of investment pieces which may not fit into every budget. Most items have a higher price point but are made with the legendary quality that Ethan Allen is known for. That being said, the cutest items in the store might just be the affordable Mickey coasters. The set retails for $39 and is the perfect gift for every Disney lover you know. Here are a few more of my favorite pieces which were displayed in sophisticated fashion throughout the store. 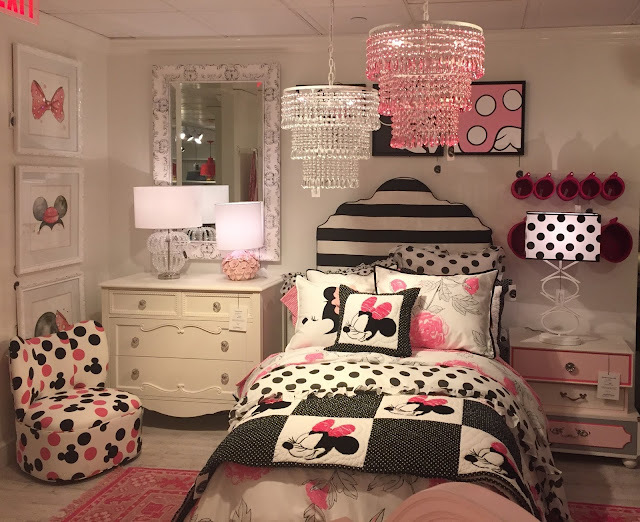 I would like to thank Ethan Allen and especially Design Consultant Gale Cooperstein for graciously showing me their fantastic Disney collaboration.